Over the last year, we have been working with Makelight and Eskimo on a number of high density WiFi based projects for concerts by Bastille, Laura Mvula, Biffy Clyro and more. On this occasion Makelight were hired to create a stunning special effect for the Channel4 TV programme “Stand Up To Cancer” tonight. Using up to nearly 1000 iPads to be held up by the audience in the TV Studio. The effects created will include light patterns and scrolling text to show for example, the total amounts donated so far, in a ‘ticker tape’ style. 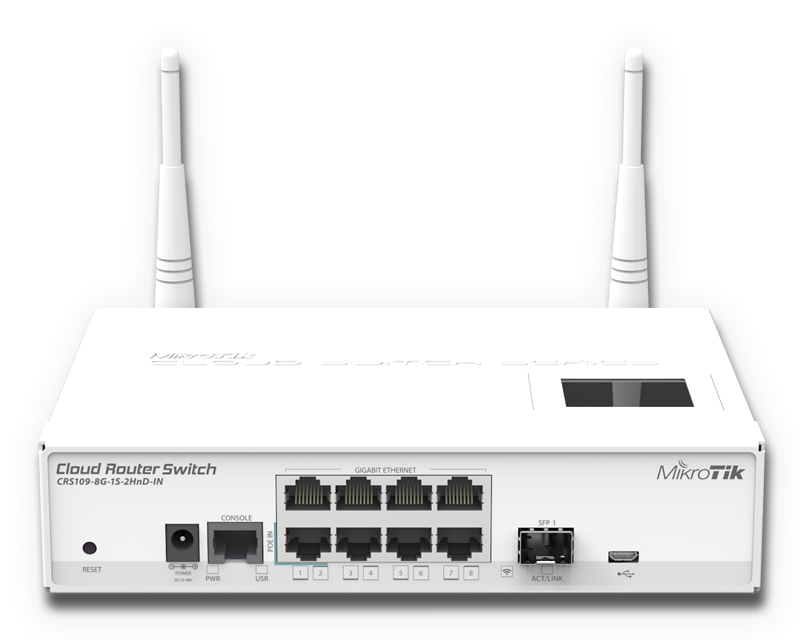 MikroTik have taken the Cloud Router Switch series of past and shrunk them to create this. The CRS 109-8G-1S-2HnD-IN is the perfect all in one solution for the home office, supporting built in wireless and full UK FTTC/P support along with 8 gigabit ports and a SFP Port to match. The new CRS 109 maybe smaller than the rest but it still packs a punch supporting the same 600MHZ processor and 128mb RAM as the CRS 125 series but with the added bonus of POE in on port 1 for easy power up. MikroTik’s new mAP 2n is now in and ready to go! The tiny innovation is ideal for WISP’s (Wireless Internet Service Providers) and even home business users. This smart ‘mAP‘ is a fully Router OS capable device and comes equipped with POE Pass through on port 2, this is ideal for WISP’s as an all in one solution can now be made using the ‘mAP‘ to providing wireless to the house whilst simultaneously powering your Wireless internet link (typically a MikroTik SXT). The reverse can also be applied here with the ‘mAP‘ powering a second AP whilst serving reliable internet from your Cabled ISP. 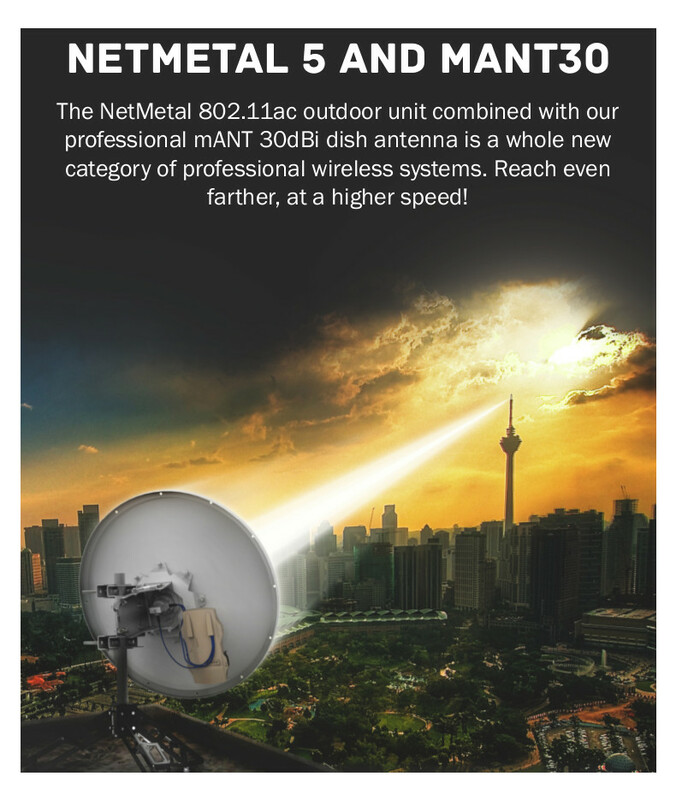 MikroTik’s latest and greatest NetMetal 5 is here supporting the revolutionary 802.11AC technology to achieve modulation rates of up to 866Mbps over a wireless link which allows maximum data throughput of up to 540 Mbps. The new NetMetal is completely new and designed from the ground up with performance in mind, a solid die cast aluminium enclosures ensures complete protection in any situation and doubles up as heat-sink allowing high power outputs and increased performance. 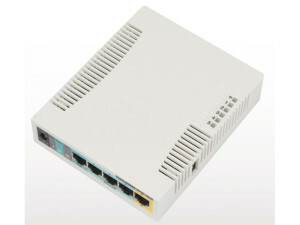 MikroTik Announces the RB951Ui-2HnD with PoE output! 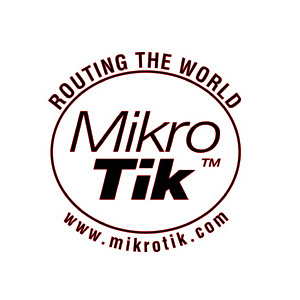 New Product: MikroTik mAP 2n Can I use MikroTik 60GHz products for PtP or PtMP links in the UK? 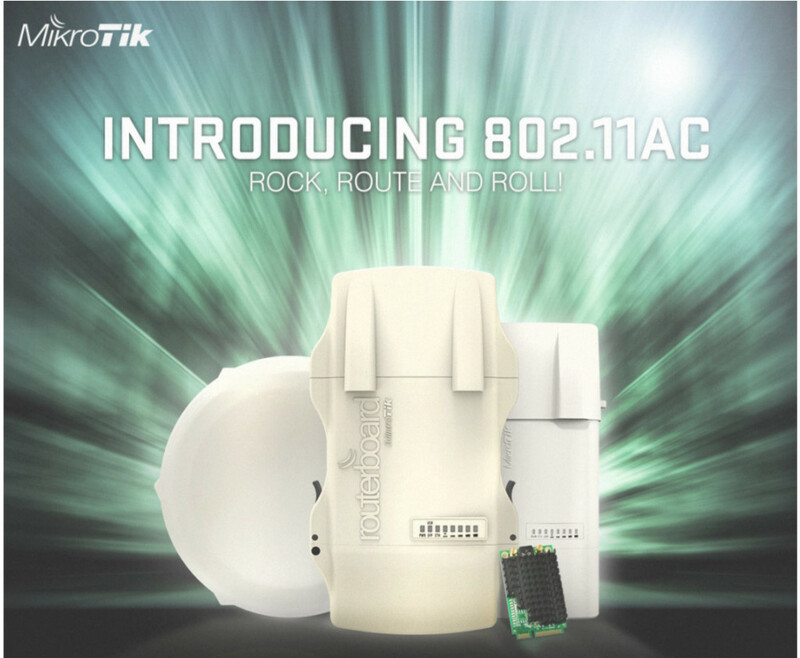 MikroTik’s new SXT-5HPacD is here and boasts some great advantages over previous models, supporting the new wireless 802.11ac technology which boasts some revolutionary breakthroughs in throughput performance with up to 866Mbit datarate along with 256-QAM modulation and 80MHz channels. The new SXT ac range also support using within 802.11a & n environments for back compatibility. Ubiquiti have renamed the existing UACA (Ubiquiti AirMAX-Certified Admin) and UUCA (Ubiquiti UniFi-Certified Admin) training courses. But this is not just about a simple re-branding. Ubiquiti have announced that instead of the training being equipment specific, it will be more orientated towards the typical roles encountered in ‘Enterprises’ and ‘Carriers’. Therefore with immediate effect the UACA becomes the UCWA (Ubiquiti Carrier Wireless Admin) and the UUCA becomes the UEWA (Ubiquiti Enterprise Wireless Admin). Enterprise training will therefore be based upon UniFi, AirVision etc. Carrier will be for example, more on AirMAX and AirFiber etc. LinITX is very proud to announce that they are able to provide the Ubiquiti UniFi-Certified Admin (UUCA) course on behalf of Ubiquiti. 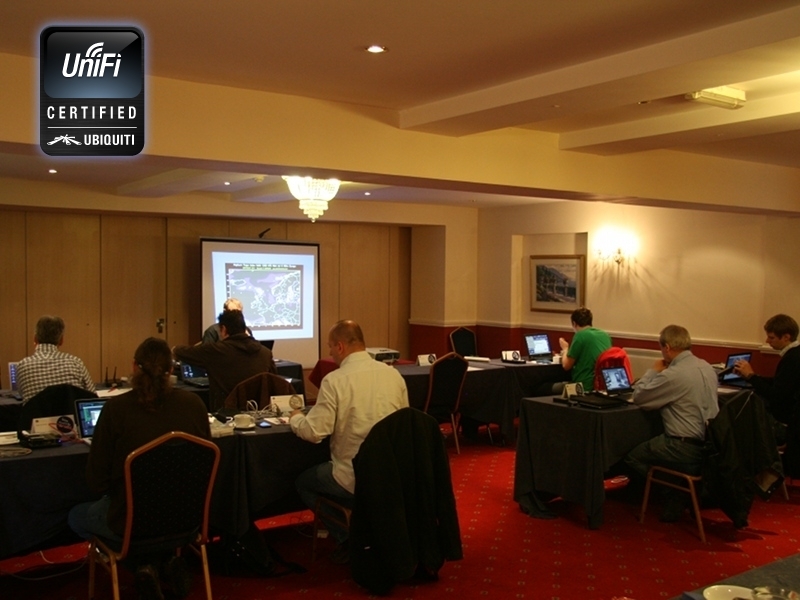 This is the second course created by the Ubiquiti Training Academy and provided by LinITX in the UK. This course is designed to prepare professionals to meet the challenges faced by today’s enterprise networks through hands-on lab activities using UAP Pros and a UniFi controller on the student’s Laptop. MikroTik Announces the RB951Ui-2HnD with PoE output! MikroTik announced today “The RB951Ui-2HnD is a wireless SOHO AP with a new generation Atheros CPU and more processing power. It has five Ethernet ports, one USB 2.0 port and a high power 2.4GHz 1000mW 802.11b/g/n wireless AP with antennas built in. 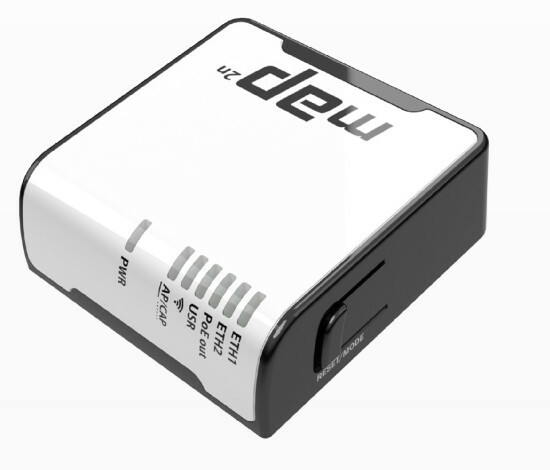 It has a 600MHz CPU,128MB of RAM and PoE output function for port #5 – it can power other PoE capable devices with the same voltage as applied to the unit. Maximum load on the port is 580mA. Once again, we obtained some very high marks on another very successful ‘Ubiquiti AirMax Certified Admin’ Training course last week. We have now finalised all the dates for the rest of the year and our next training course is July 18-19th 2013. If you can’t make that one, keep an eye on our Ubiquiti training page as these courses are booked up very quickly indeed.